Moneta Partner Tom O’Meara works with his clients to deal with the unique financial issues that each of them faces. Whether an individual or business, Tom strives to build relationships based on trust with each client and to design a long-term plan in the best interests of each of them. Tom received his BSBA from the University of Missouri – Columbia in 1973 and his MBA from Saint Louis University in 1976. He began his career at First National Bank in St. Louis, gaining experience in management and corporate, correspondent, and retail banking. He has been an instructor and guest lecturer in both Finance and Management courses at the University of Missouri – Columbia and St. Louis Community College. 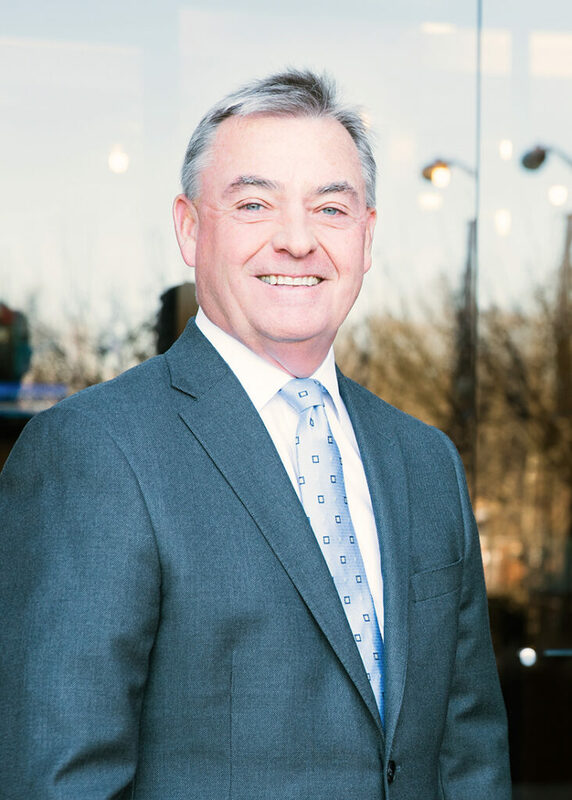 At Moneta, Tom brings over 30 years of financial planning experience and expertise to his work with clients. In addition to his role as Family CFO, Tom and his institutional consulting team work with clients to assist them in the prudent management of their endowments, foundations, and retirement plans. Tom’s role extends well beyond that of investment advisor as he and his team take a hands-on, consultative approach with both retirement plan participants and plan sponsors. Outside of the office, Tom enjoys golfing, fly fishing, and spending time with his family. He and his wife of 40 plus years, Sue, have two children, Meghan and Tom, Jr. He is a proud supporter of Mizzou athletics and an even prouder grandfather to his two grandsons.